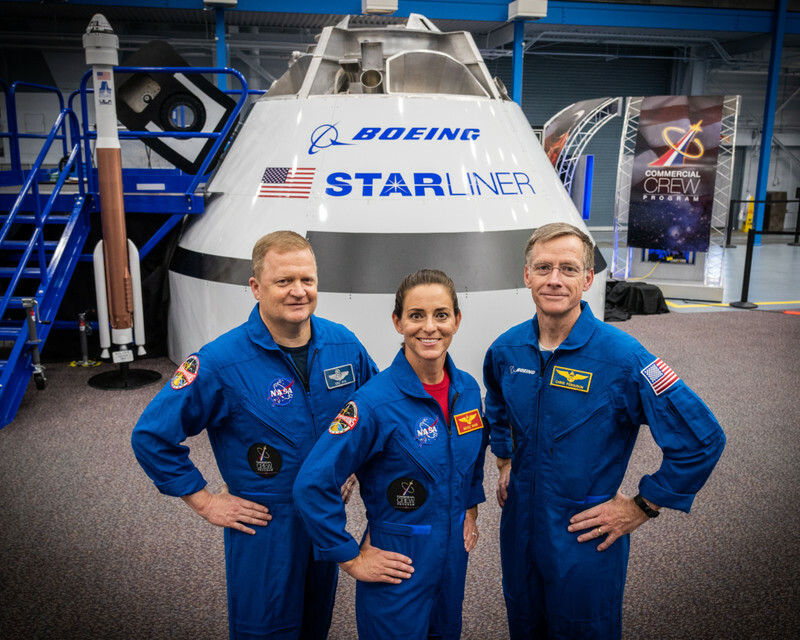 NASA revealed the names of the crew members for the first test flights of SpaceX and Boeing’s Commercial Crew spacecraft to and from the International Space Station. 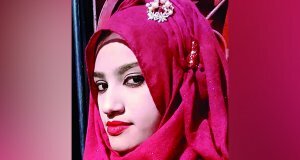 Read the details about the crew on Nexter.org. 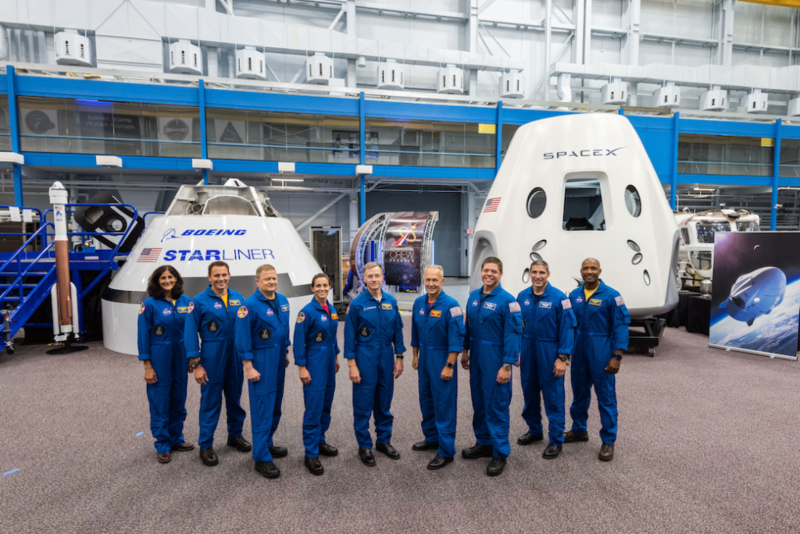 NASA announced the crew members for the first test flights of SpaceX and Boeing’s Commercial Crew spacecraft that is to take NASA astronauts to and from the International Space Station. These people will be the first passengers to test the spacecraft in 2019. 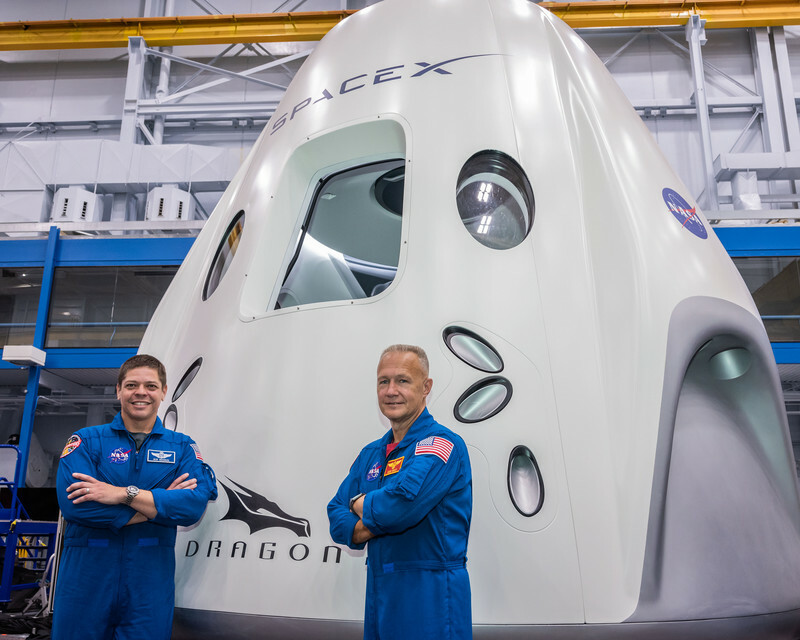 NASA astronauts Doug Hurley and Bob Behnken will be the first crew members to travel aboard SpaceX’s Crew Dragon capsule. Afterward, NASA will certify the Crew Dragon for future missions featured human beings. Doug Hurley has been a part of two shuttle flights. 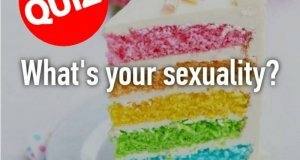 During the first one in 2009, he was in the International Space Station with 12 other astronauts. Hurley’s second flight was STS-135, the final mission of the space shuttle program. Bob Behnken joined NASA in 2000 after flying with the U.S. Air Force. In 2008, he delivered part of a Japanese space station module. In 2010, he installed the station’s cupola window. 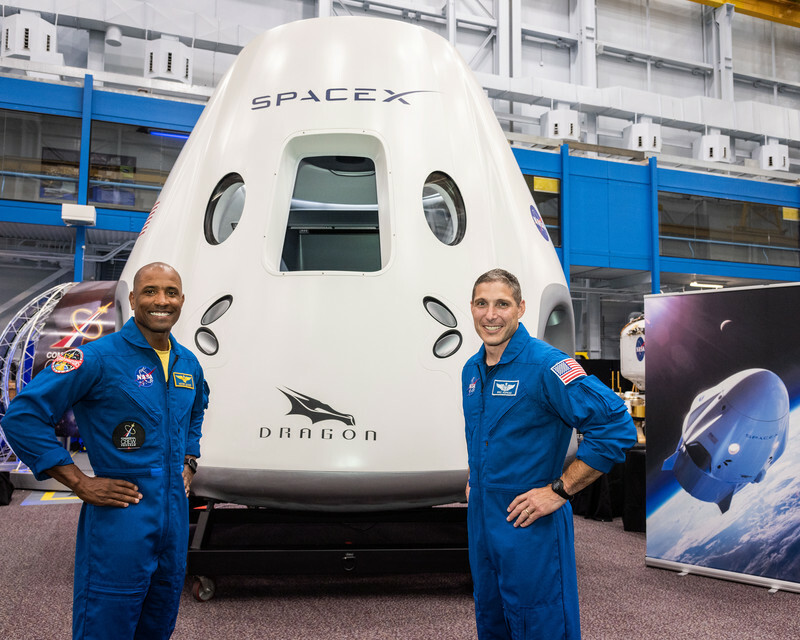 Once SpaceX’s Crew Dragon capsule is certified, the first operational mission of the spacecraft will include Victor Glover and Mike Hopkins, NASA astronauts. It will be the first flight to the space station for Victor Glover. Before that, he was serving in the Navy and was a test pilot that served abroad in combat. Mike Hopkins has been a part of Russian Soyuz rocket mission to the space station, in 2013, that lasted 166 days. During the mission, he performed 2 spacewalks to replace a pump module on the station. 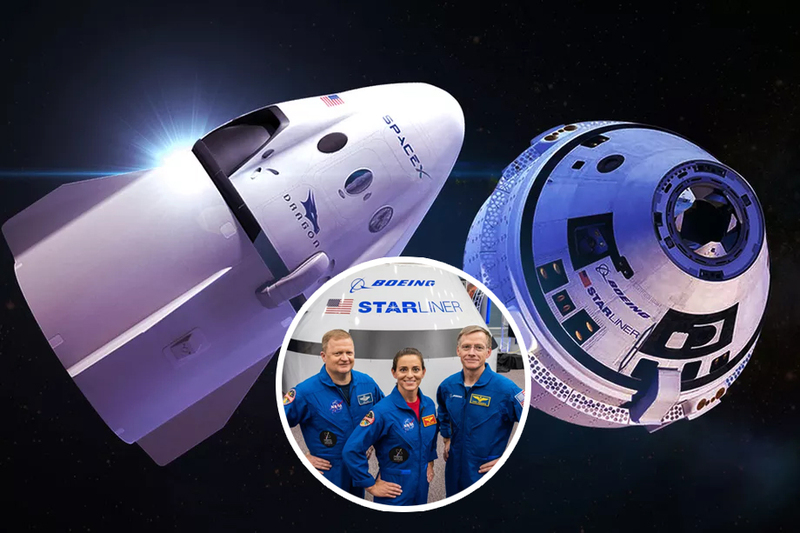 Eric Boe and Nicole Aunapu Mann will be the first one to ride on Boeing’s CST-100 Starliner from Earth to orbit on top of an Atlas V rocket. Also, the mission will feature a private crew member, Chris Ferguson, a former NASA astronaut. It’s Eric Boe’s third trip to space. During his first shuttle, in 2008, he helped install new living quarters on the station, the second shuttle was the last trip of Discovery. Nicole Mann hasn’t been to space before, so it’s her first voyage. She joined the U.S. Marine Corps and served as a test pilot and an operations officer. Chris Ferguson has traveled to space three times, probably, that’s why he is director of crew and mission operations at Boeing. 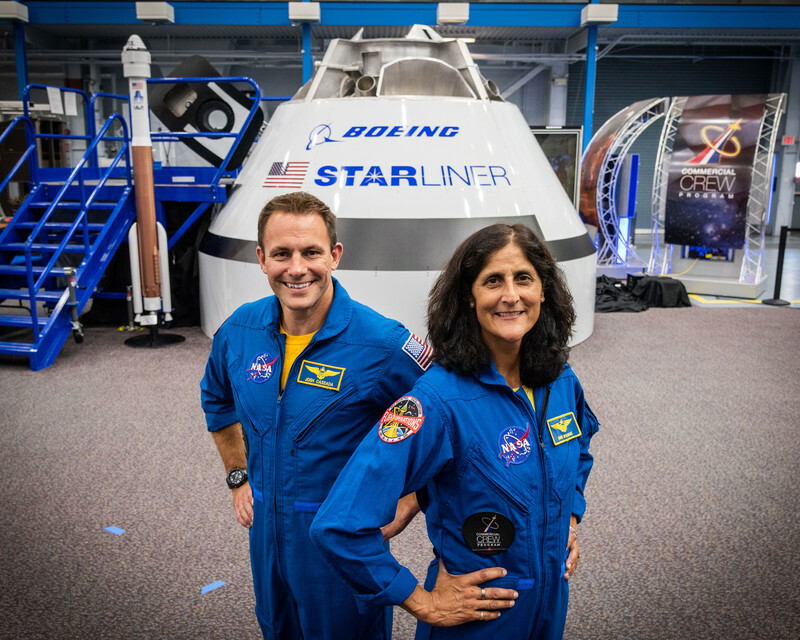 After trio’s flight, NASA astronauts Josh Cassada and Sunita “Suni” Williams will be the crew member of the Starliner on its trip to the station. Josh Cassada will make first flight to the space station, after his long career in NASA – he worked with the Commercial Crew branch to design and test new vehicles. Sunita “Suni” Williams is to make her third voyage. 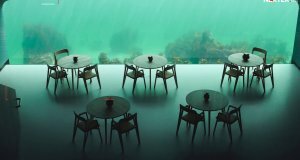 In total, she has spent 9 days living underwater and 322 days living in space.